The study is published in the September issue of Nature Biotechnology. 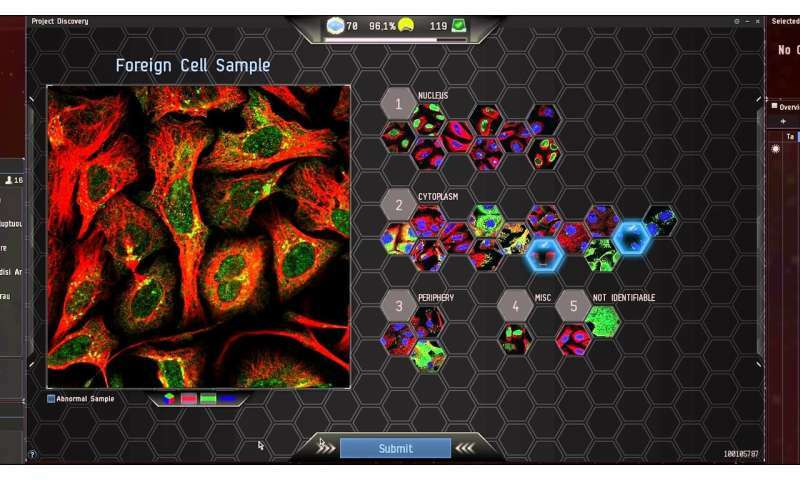 The researchers report that gamers, or "citizen scientists," boosted the AI system used for predicting protein localization on a subcellular level. 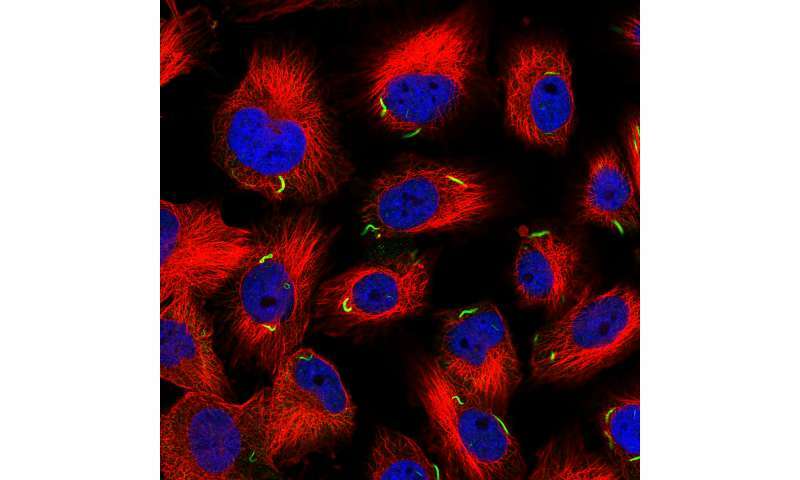 The combination of crowdsourcing and AI led to improved classification of subcellular protein patterns and the first-time identification of 10 new members of the family of cellular structures known as "rods and rings," says Emma Lundberg, a researcher from KTH who leads the Cell Atlas, part of the Human Protein Atlas, at the Science for Life joint research center. 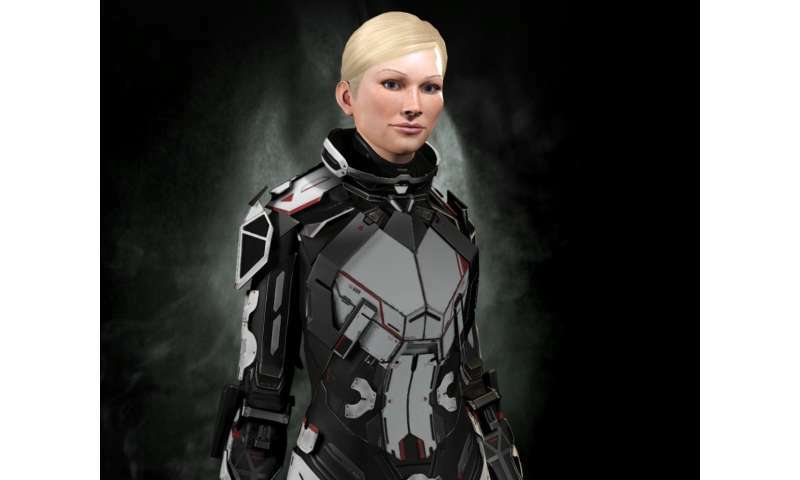 The researchers partnered with Massively Multiplayer Online Science and CCP Games to integrate analysis of protein localization from the Human Protein Atlas images directly into EVE Online, a popular massively multiplayer online game. The resulting mini-game, called "Project Discovery," featured Lundberg's avatar, making her one of the first living scientists to be featured in an online game. It was played by more than 300,000 citizen scientists within EVE Online, who together generated more than 33 million image classifications of protein subcellular localization, an achievement hailed as a milestone in citizen science. Although Loc-CAT outperformed players of Project Discovery for many of the common classes of proteins, aggregated player data from EVE Online better identified rare classes, and was able to annotate new patterns where training data was unavailable. By combining players' annotations with the machine learning approach, transfer-learning was used to boost the performance of Loc-CAT significantly. "I believe that the integration of scientific tasks into established computer games will be a commonly used approach in the future to harness the brain processing power of humans, and that intricate designs of citizen science games feeding directly into machine learning models has the power to rapidly leverage the output of large-scale science efforts," Lundberg says. "We are grateful to all the citizen scientists who participated in this project, and for the discoveries they made."